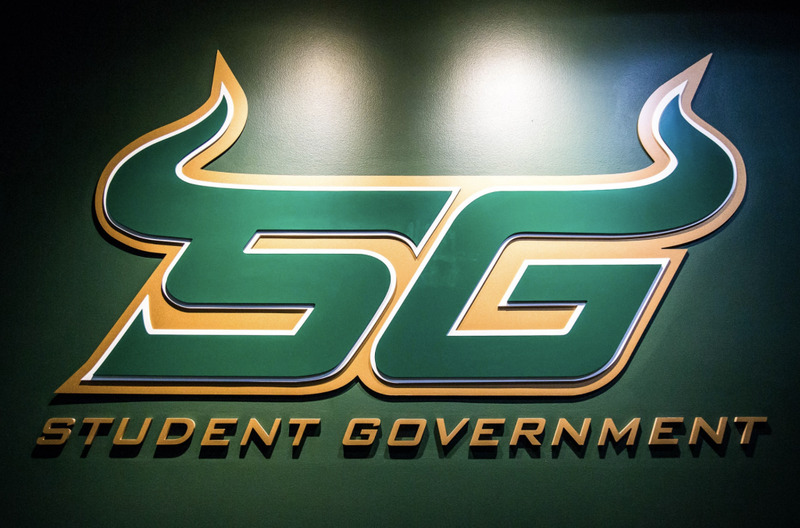 The Student Government Senate Ethics Committee decided Wednesday to investigate allegations against Student Body President Chris Griffin. 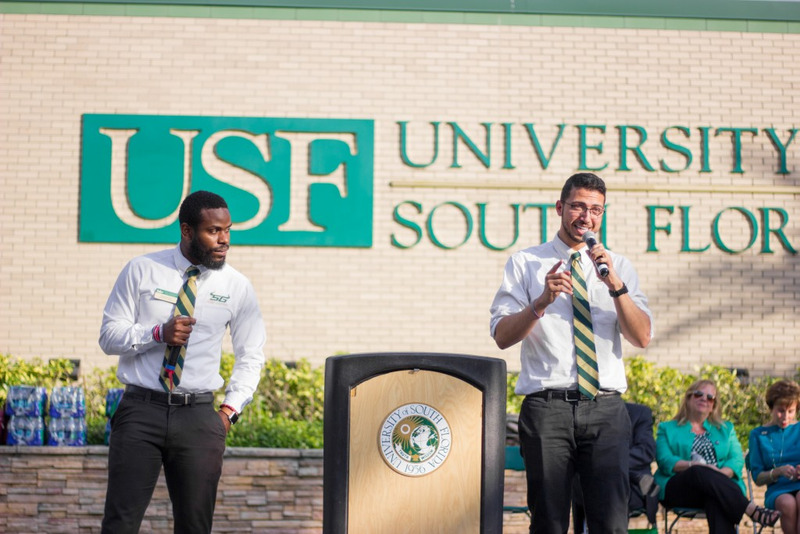 Student Body Vice Presidential candidate Logan Holland filed an investigation request to the committee claiming that Griffin used his position to discredit Holland and his running mate Ryan Soscia to multiple people. Both Griffin and Holland declined to comment at this time. 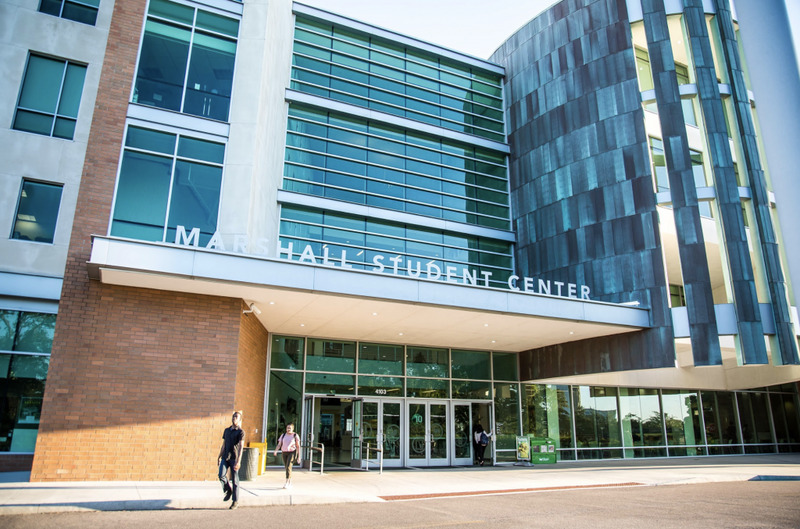 The request states Griffin sought to “damage the reputation” of Holland and Soscia through a series of text messages to students considering voting for them. In a past interview with The Oracle, Griffin claimed no legal wrongdoing when he sent a few messages to friends after finding out the candidates were attempting to “dig up some dirt” on him. 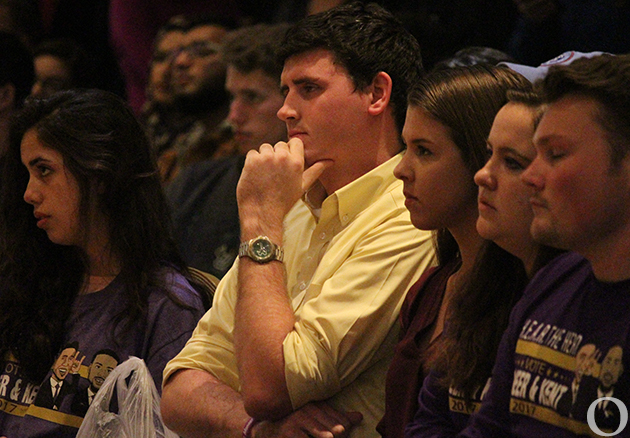 Holland told The Oracle that they didn’t need to, since both worked with Griffin during the fall semester and had seen nothing that would cause concern over Griffin’s ethics during their time under him. The investigation request cites sections of the SG Statutes that define causes for impeachment and causes for removal from office, condemns misuse of power for personal gain, states that SG officials shall not commit slander or libel and the reasons for censure or impeachment. 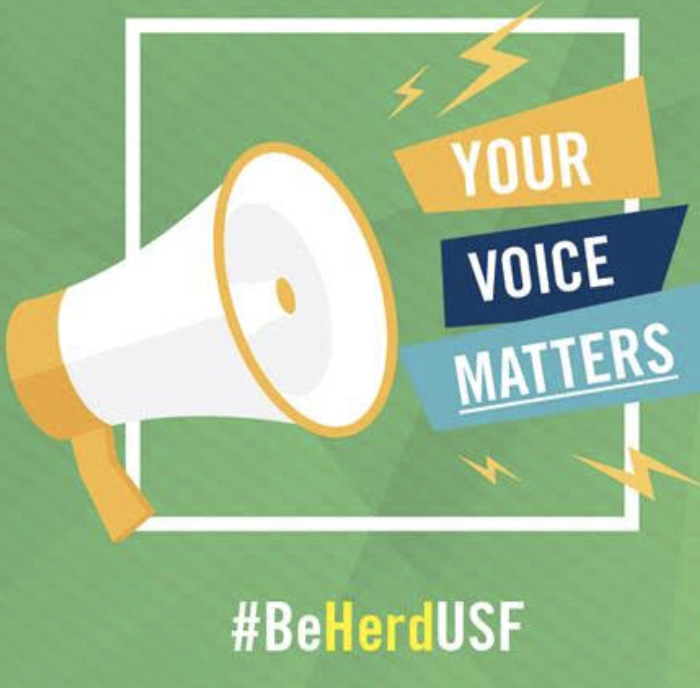 Faculty adviser for the Ethics Committee, Jennifer Bielen, told the committee to disregard the citation concerning libel, as it is not within their jurisdiction to determine what is libelous. However, the committee does intend to investigate the situation in relation to the other statutes Holland’s request mentioned. This includes receiving information from both parties and anyone else who could provide insight into the situation. The committee can request information in the form of written witness testimony, personal statements, general or specific information and appearance before the committee. It will not look at any information it did not request. After ending its investigation, the committee will present its conclusion to the SG Senate with its recommended course of action (COA) if applicable. The COA can recommend censure or impeachment. After this presentation, the Senate votes on any further action.